Why settle for one overdrive sound when you can have three overdrive pedals built into one stomp box! 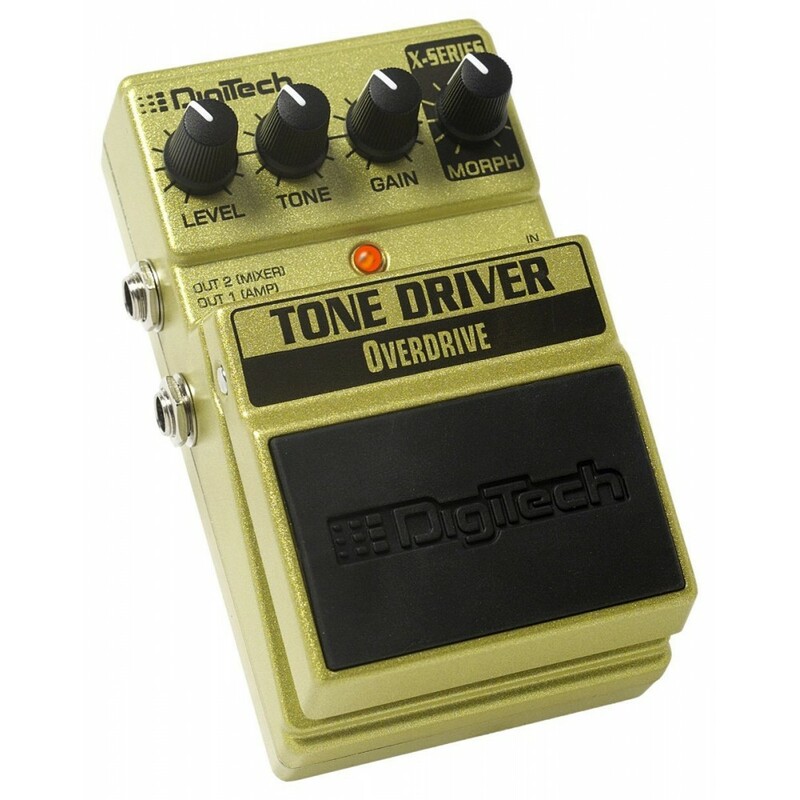 Each overdrive pedal utilizes DigiTech's exclusive multi-distortion technology which gives you a near endless supply of overdrive types compared to single overdrive pedals by other companies. 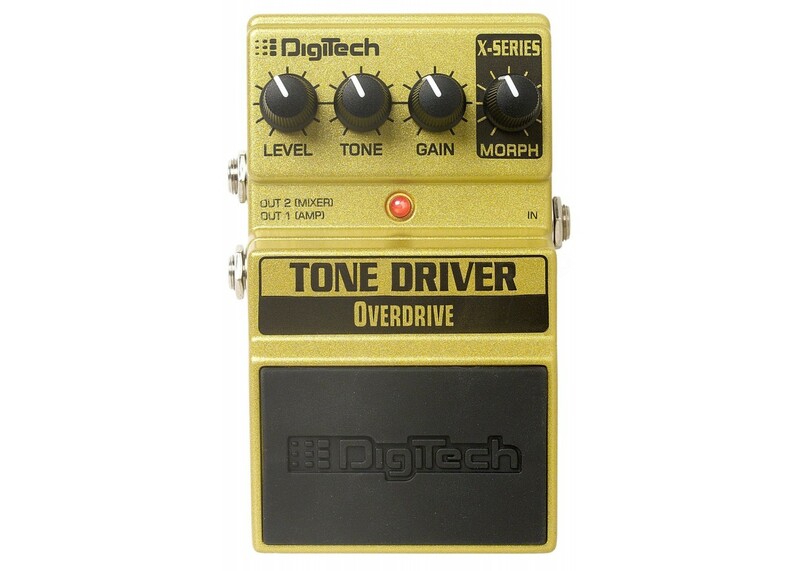 We have incorporated a full spectrum of overdrives allowing you to go from an edgy mid boost overdrive, to a smooth warm overdrive, all the way to a classic overdrive sound with extra gain for when you need it.By using the Morph knob, you can now find just the perfect mix of these overdrives to fit your sound. 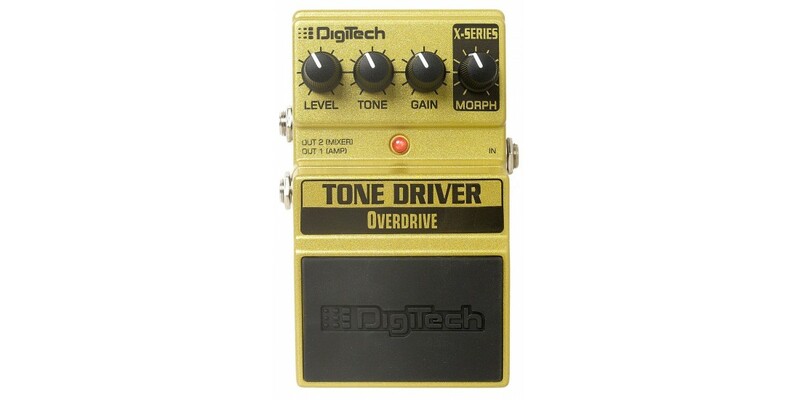 After all you want your tone to be as unique as you are and DigiTech wants to give you the power to create that tone. 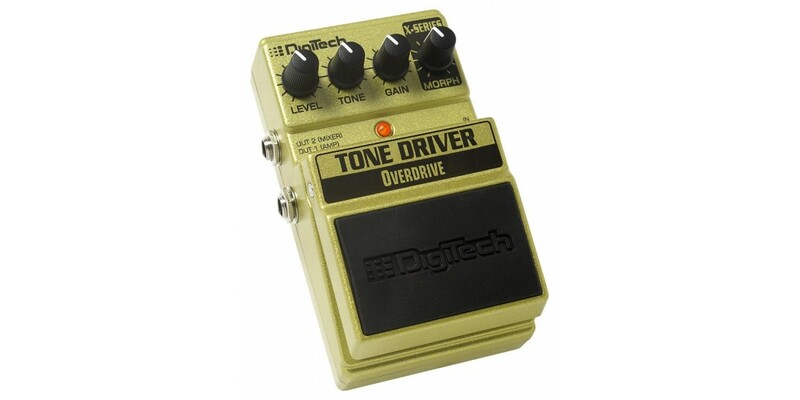 DigiTech delivers these options along with our innovative spectral-contouring EQ, dual amp and mixer outputs, and incredible cabinet modeling that will allow you to plug the pedal direct into a mixer and play/record.